This weekend sees us with 3 runners throughout the length & breadth of the country with Included & Marquis Of Carabas off to Cartmel & Market Rasen respectively on Saturday & Phoenix Park set for the journey to Newton Abbot on Sunday. Marquis Of Carabas will be our first runner of the weekend as he lines up in the Betfred Mobile Novices’ Handicap Chase - 4.30 – in a field of 6 runners for owners Favourites Racing. Marquis Of Carabas will be partnered by Aidan Coleman in a bid to go one better than his last run where he finished 2nd and was unlucky not to have made it two on the bounce. 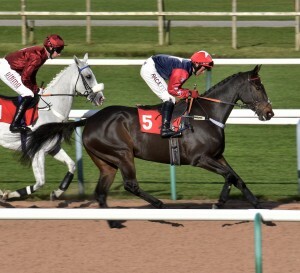 Fingers crossed he can make another bold bid on Saturday as he is a horse with a bright future that jumps very well. Meanwhile, Included will be heading to Cartmel for her intended run on Saturday in the Hadwins Motor Group mares’ Handicap Hurdle - 5.25 – where she will be looking to add to her tally of wins following her first hurdles victory last time at Worcester. 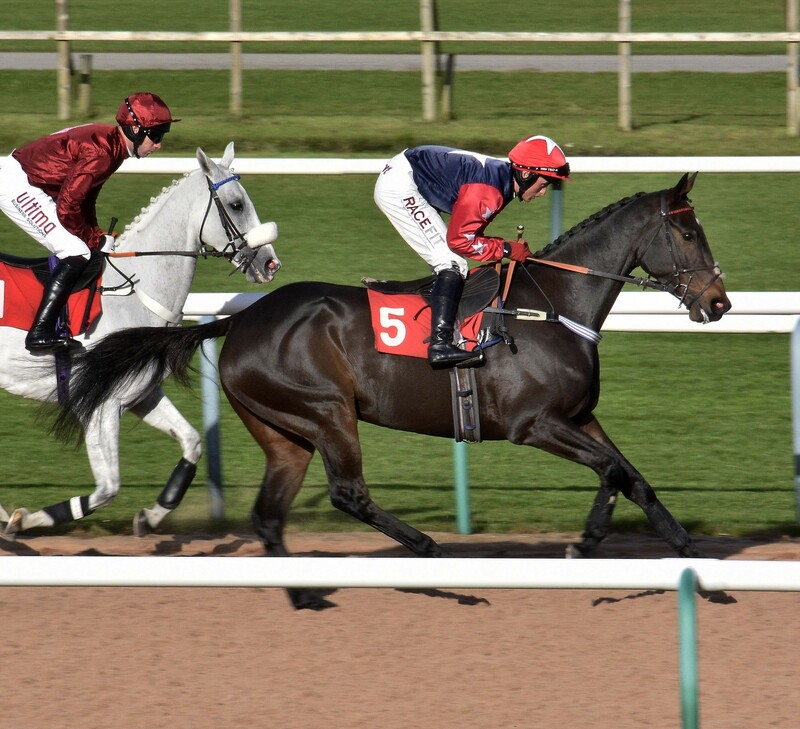 A fine upstanding filly, Included has finished 3rd & 1st on her first two starts over obstacles & we are hoping for another big run from her at the Cumbrian track where Brian Hughes will be doing the steering for owners ValueRacingClub. On Sunday, it will be the turn of Phoenix Park who will be making his way South to Newton Abbot for the John Bircham Memorial Maiden Hurdle - 2.50 – where Noel Fehily is booked to take the ride for owners Taylormaid. Phoenix Park will be making his debut for both the yard & owners having previously had just the one start in an Irish point to point finishing 3rd at Dromohane. This son of Sholokhov has been schooling well at home & we are looking forward to seeing his first run on British soil on Sunday.